This is supposed to be a text about following your passion: some people follow on saving the world, others prefer apparently simpler things like popping green pigs. Don’t get me wrong: it’s not about the purpose per se but the way to get there. It’s always about work, a lot of work. Looking at the screen below, one could easily conclude that – at some point – I did become very, very efficient in the pig popping business. 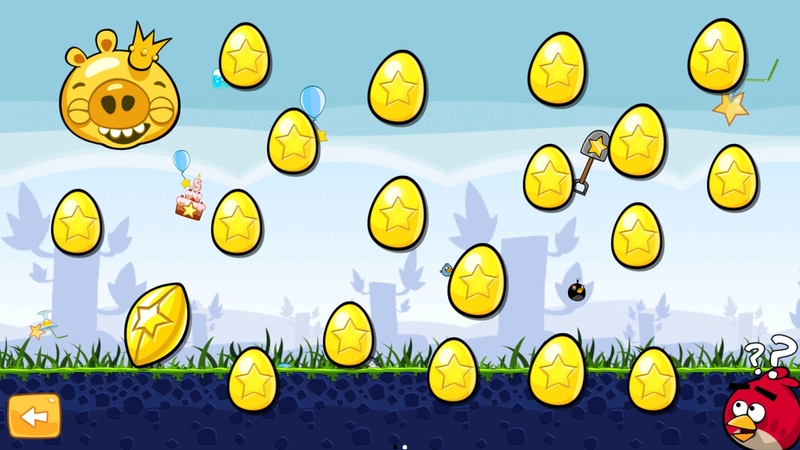 At the end of the day, some of these golden eggs become available when winning 3 stars in maybe 60 different levels.